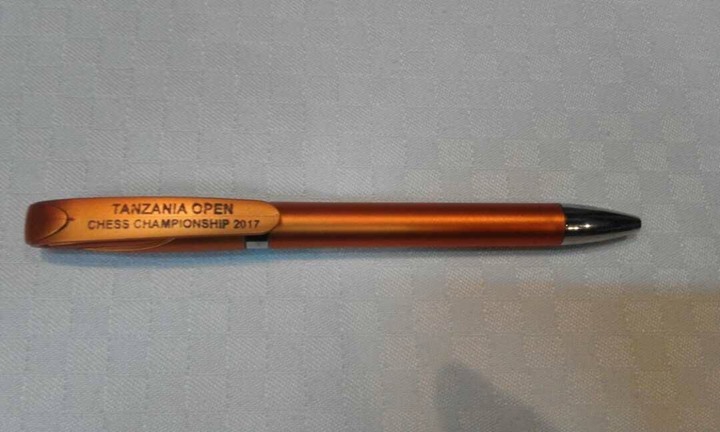 The 2017 Tanzania Open is now under way at the Peacock Hotel in Dar es Salaam and has attracted representatives from Uganda, Kenya, Zambia, Denmark, Spain and India in addition to the host country. 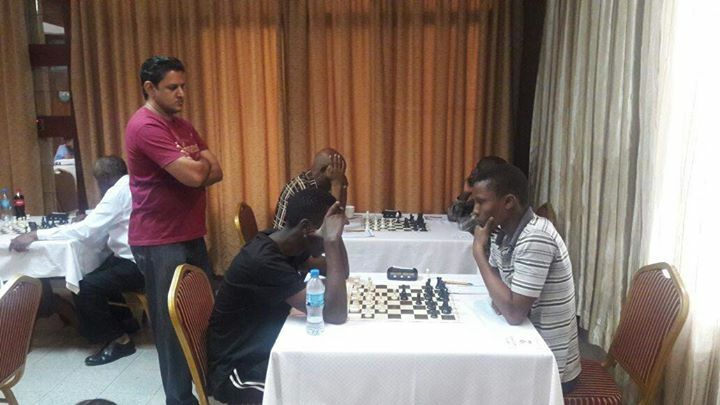 The Ugandan duo of IM Elijah Emojong and FM Haruna Nsubuga will start as strong favorites but could be challenged by Kenya's Githinji Hinga who has also made the trip from Nairobi. 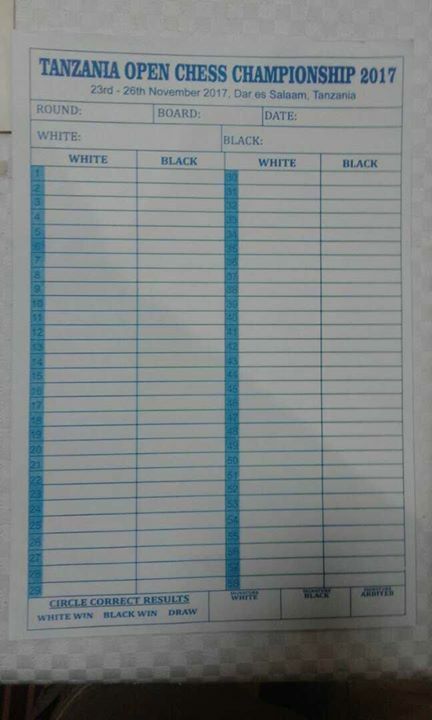 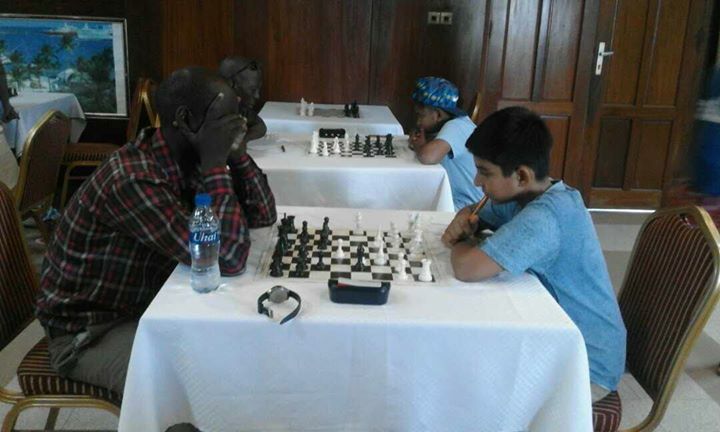 The open field consists of 28 players and this is expected to be supplemented by more than 50 juniors who have already signed up to compete in the various junior sections over the weekend. 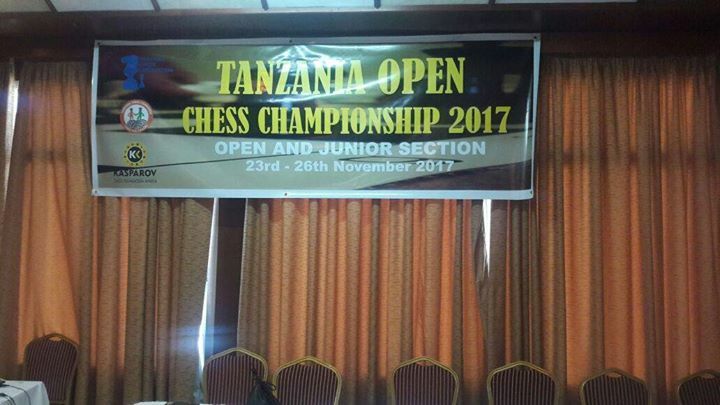 These numbers are very encouraging for the Tanzania Chess Federation which is actively focusing on the development of their youth. 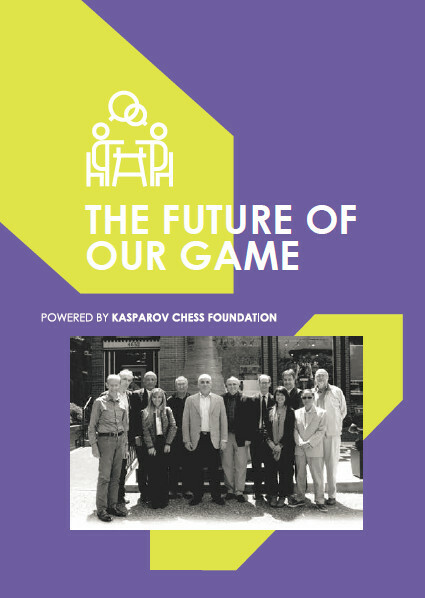 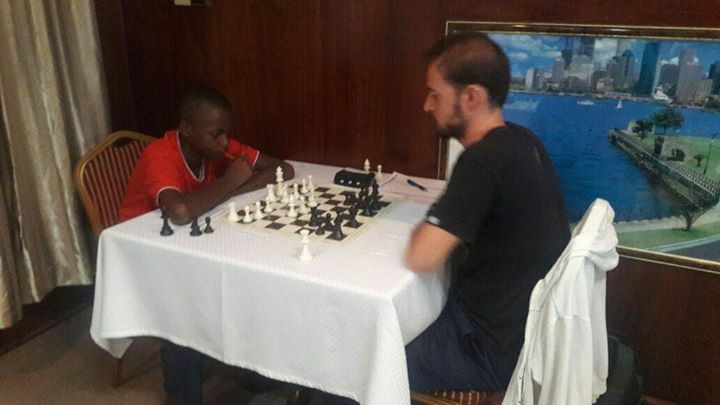 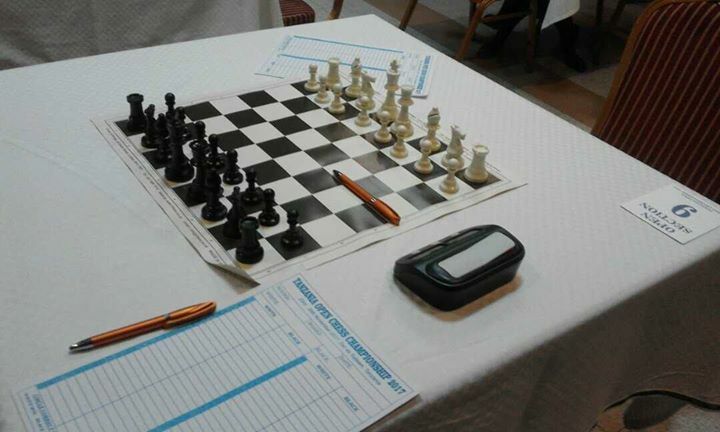 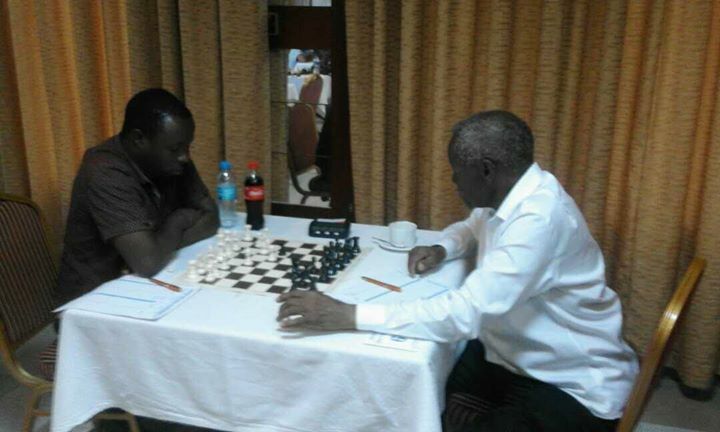 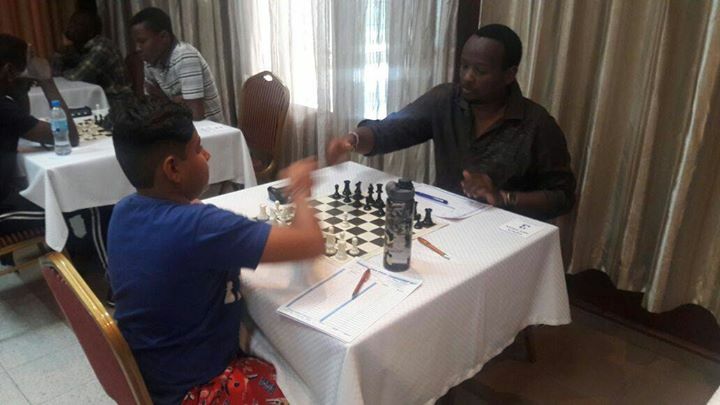 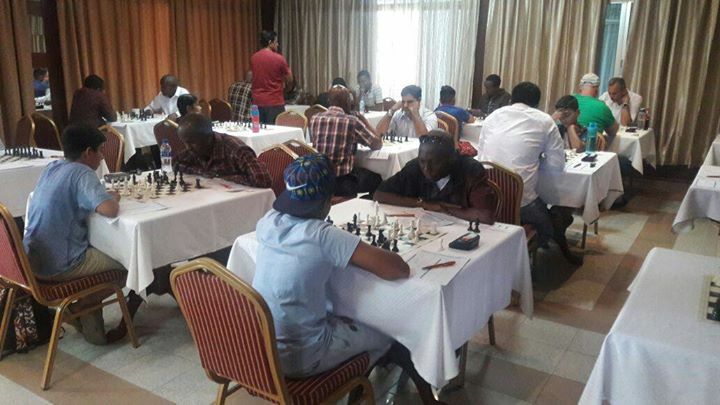 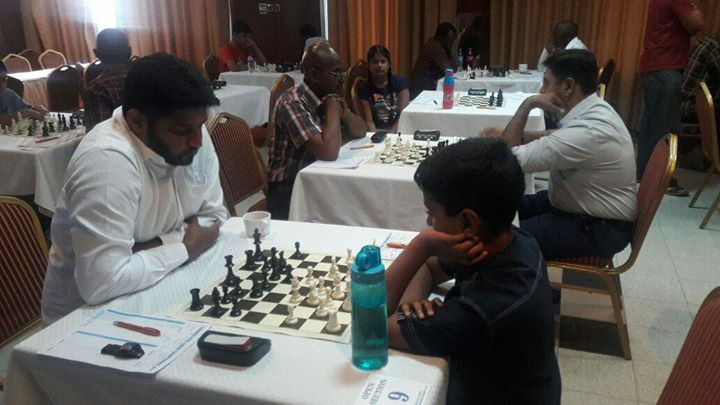 The tournament is being run in conjunction with both the Tanzania Chess Federation and the Tanzania Chess Foundation and the chief arbiter is FA Duke Michieka from Kenya. 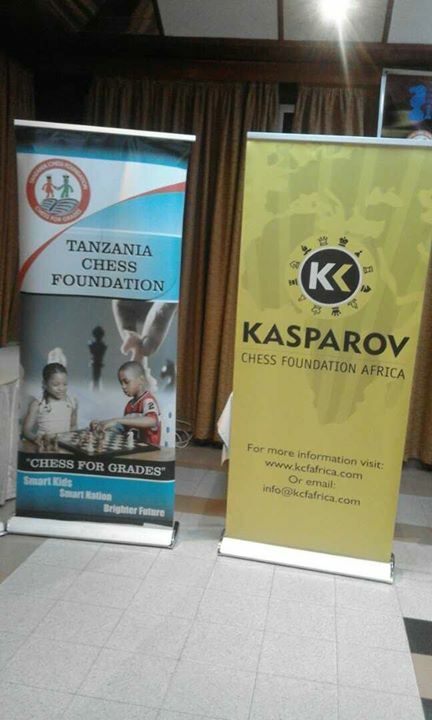 We wish all players the best of luck and we look forward to watching the event unfold over the next 4 days.